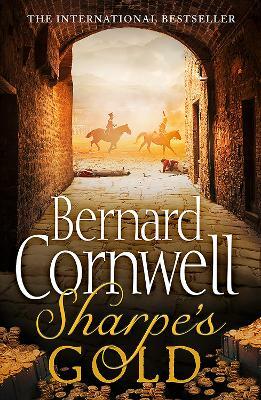 The new novel in Bernard Cornwell's number one bestselling series on the making of England and the fate of his great hero, Uhtred of Bebbanburg. 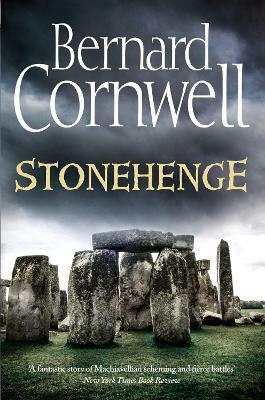 BBC2's major TV show THE LAST KINGDOM is based on the first two books in the series. King Alfred's son Edward and formidable daughter, AEthelflAEd, rule Wessex, Mercia and East Anglia. But all around the restless Northmen, eyeing the rich lands and wealthy churches, are mounting raids. 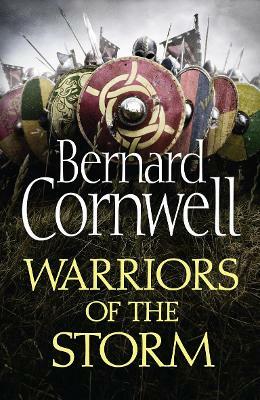 Uhtred of Bebbanburg, the kingdoms' greatest warrior, controls northern Mercia from the strongly fortified city of Chester. But forces are rising up against him. 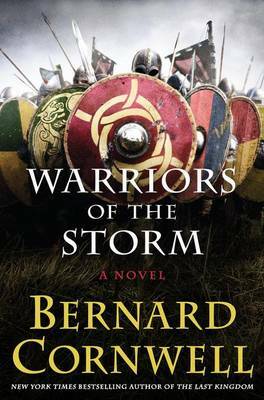 Northmen allied to the Irish, led by the fierce warrior Ragnall Ivarson, are soon joined by the Northumbrians, and their strength could prove overwhelming. Despite the gathering threat, both Edward and AEthelflAEd are reluctant to move out of the safety of their fortifications. But with Uhtred's own daughter married to Ivarson's brother, who can be trusted? In the struggle between family and loyalty, between personal ambition and political commitment, there will be no easy path. But a man with a warrior's courage may be able to find it. 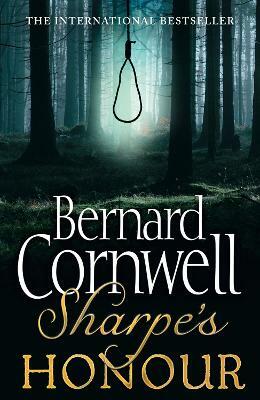 Such a man is Uhtred,and this may be his finest hour. 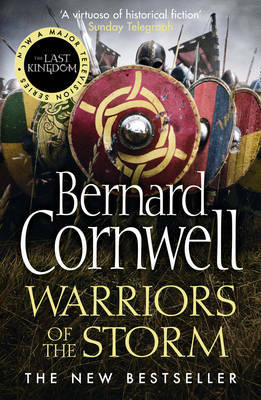 Buy Warriors of the Storm by Bernard Cornwell from Australia's Online Independent Bookstore, Boomerang Books. 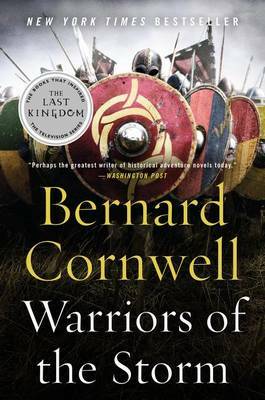 Bernard Cornwell was born in London, raised in Essex andworked for the BBC for eleven years before meeting Judy, hisAmerican wife. 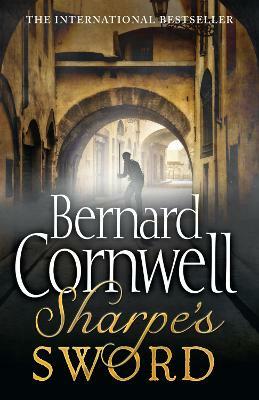 Denied an American work permit he wrote anovel instead and has been writing ever since. He and Judydivide their time between Cape Cod and Charleston, SouthCarolina.